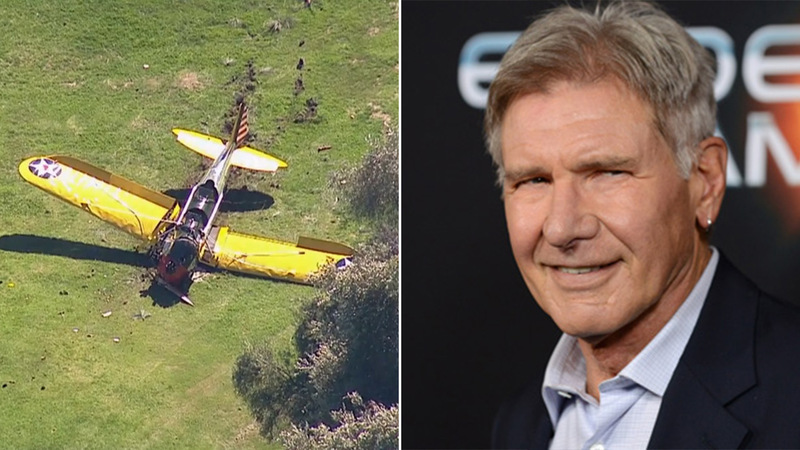 LOS ANGELES -- Actor Harrison Ford has been released from the hospital three weeks after he crashed his plane on a California golf course, reports People Magazine. The publication claims he was spotted driving around Los Angeles this weekend. The 72-year old actor crashed his vintage world war two plane on March 5, suffering cuts and broken bones.